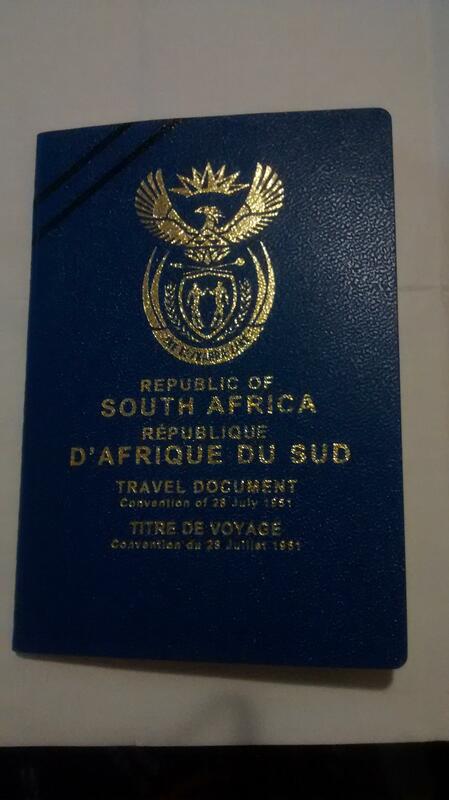 What countries in the world may be entered without visa by a refugee carrying a South Africa travel document such as the one illustrated ? Browse other questions tagged customs-and-immigration south-africa refugees or ask your own question. What countries can I enter with just a 1951 Convention refugee travel document? Do I need a visa to travel to South Africa with an Australian convention travel document?